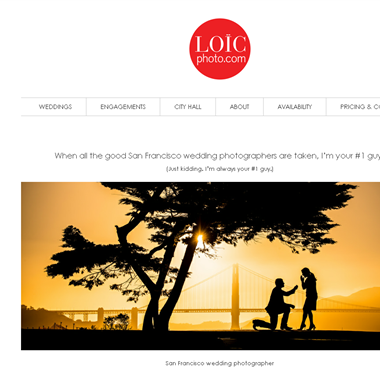 Select photos you like; we'll recommend wedding photographers in San Francisco Try now! 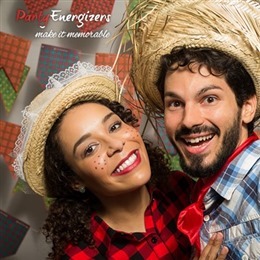 "Joy May Wedding Photography offers a Universal Lifetime of Memories for our Clients and this results in an ongoing relationship for many years. Passion. Creativity. Experience. 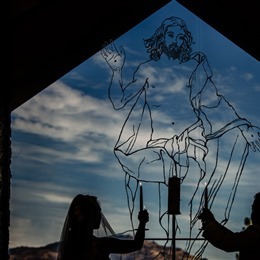 Beginning in 2001, and over years of national, international and local experience, Joy May Wedding Photography continues to live by that mantra producing nothing but exceptional photography." 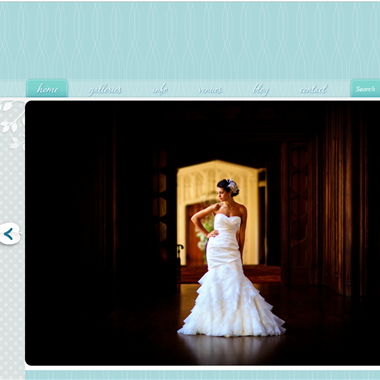 "Wedding Photography San Francisco, Wine Country, Yosemite & Worldwide. 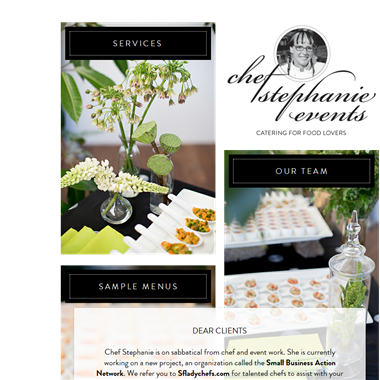 We're all about image making & our clients are just as passionate as we are." 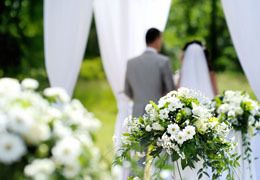 "The best moments of your wedding aren’t staged; they happen naturally, and they like to hide. You need a photographer who can blend in the background, and then pounce to get you that shot, Ninja style." 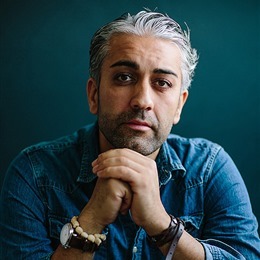 "Every image tells a unique story and we love that we are given the chance to be a part of its telling. 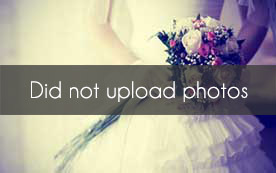 We strive to ensure that every single photo each couple receives is up to our very high standards. 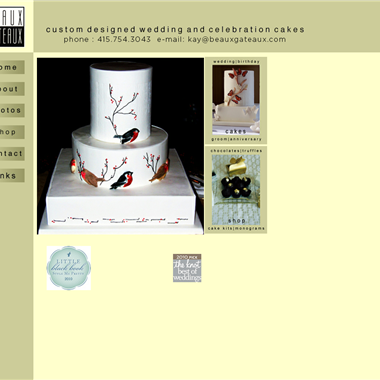 We love and are proud of the work we do." "Mémoire Studio is an international award winning husband and wife photography team specializing in photojournalistic wedding coverage. 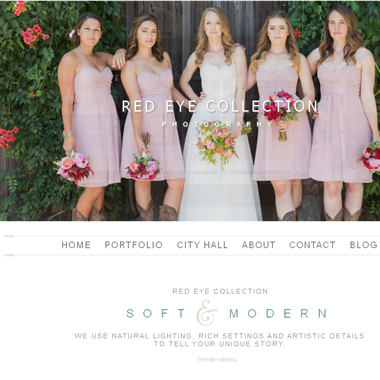 The team is based in San Francisco Bay Area and willing to travel anywhere." 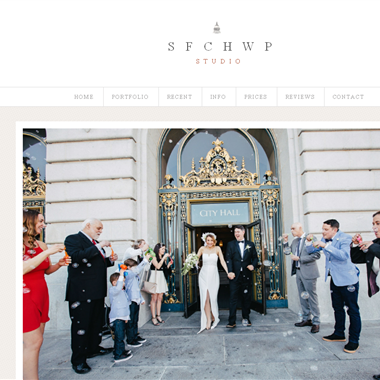 "SFCHWP is a team of professional wedding photographers who specialize in San Francisco City Hall Weddings. 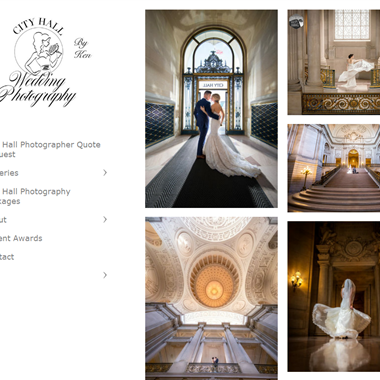 We love the intimacy of small weekday weddings and consider City Hall one of the most unique and special places to get married. 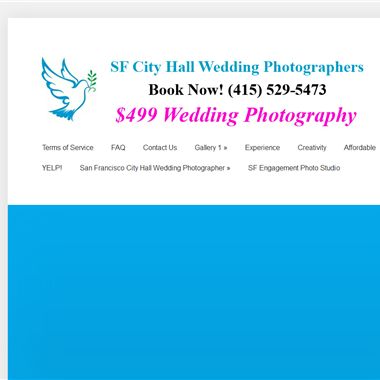 Being very conservative with prices, we have covered many weddings in San Francisco City Hall."